Belk Builders proudly services Charlotte, South Charlotte and the surrounding region. We have been providing Charlotte area homeowners with superior quality and craftsmanship through siding, window and roofing replacement for many years. 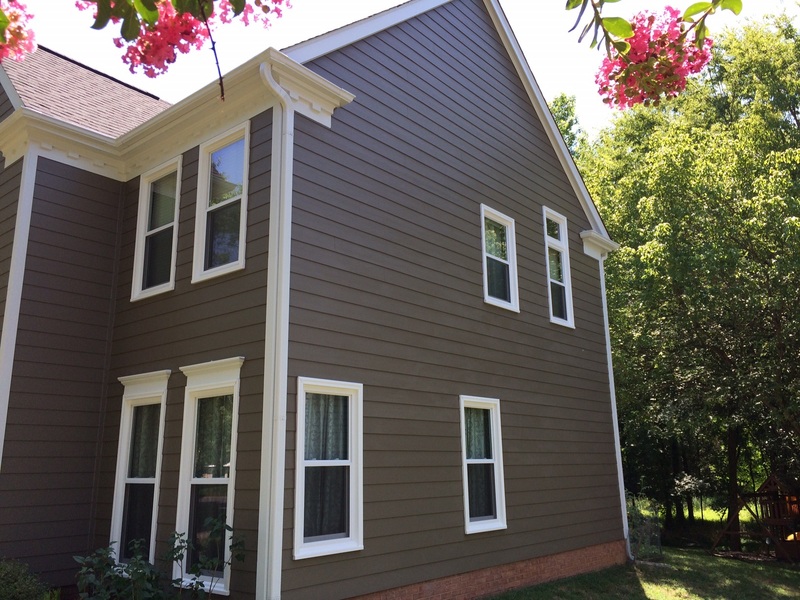 Among our area of expertise is HardiePlank replacement siding and Belk Builders is proud to be a Preferred HardiePlank Vendor for the Charlotte area. When you’re living in the Queen City, it’s easy to understand what makes it great. Charlotte is a city with both feet planted firmly in the New South, while still holding onto the traits that make Charlotte so special — heritage & hospitality. 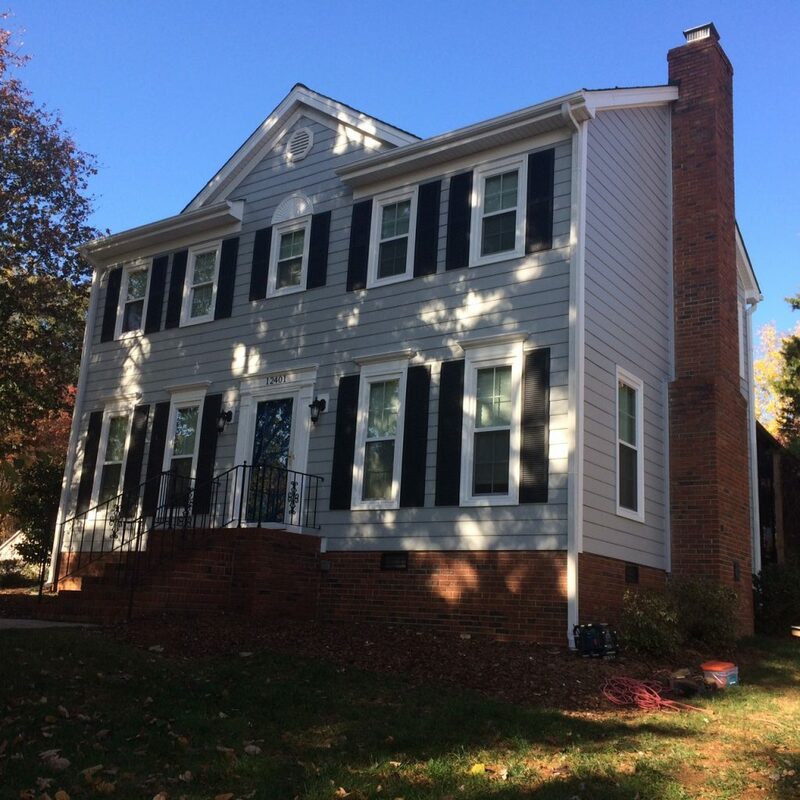 Belk Builders has helped hundreds of Charlotte and South Charlotte homeowners improve the aesthetics, comfort and energy-efficiency of their home with our quality siding, window and roofing replacement. We proudly service the entire Queen City including Charlotte’s vintage neighborhoods such as Myers Park, Eastover, Elizabeth & Dilworth as well as some of the trendiest areas such as NoDa, Center City, South End and Plaza Midwood. For those living in the southern-most regions of Charlotte such as Ballantyne and Blakeny, rest assured we service these areas too! Country living with a close proximity to the city is what residing in these Union County towns is all about. Belk Builders services the Waxhaw, Weddington, Wesley Chapel and Marvin areas. We also service the entire Union County NC region. Belk Builders services the Lake Norman towns of Cornelius, Davidson, Denver NC, Huntersville & Mooresville. 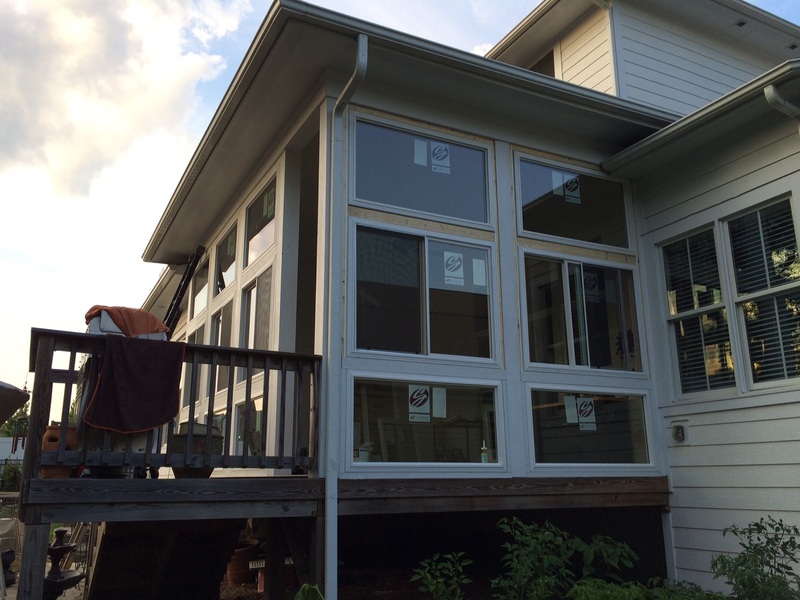 Whether it is replaceing the siding on your lakefront home, your windows, doors or your roof — we can make it happen! Did you know that prior to 1963 these now thriving lakeside towns were once considered small rural towns centered around cotton, agriculture and textiles with the Catawba River nearby. This all changed when Duke Power dammed the Catawba River by building Cowans Ford Dam creating the largest man-made body of fresh water in North Carolina; Lake Norman. Don’t see your specific area listed? Give us a call at (704) 400-4710, chances are we service your area too!